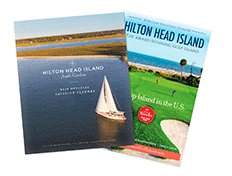 Searching for special offers on everything from Bluffton accommodations and stay and play packages to exclusive savings on dining, entertainment, and more? 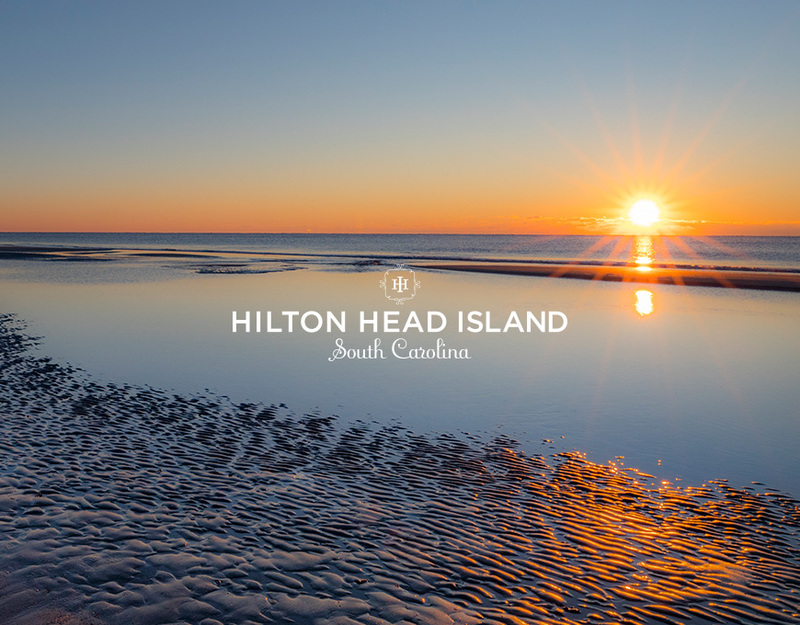 Then look no further: You’ll find the best Bluffton travel deals here! The Sea Pines Resort's "Best Weekend in Tennis"